Welcome to East Coast Transport Inc in Fontana, CA. We are your choice for commercial and industrial local and OTR deliveries. When you need container transportation or freight deliveries, we guarantee that you will not find a more reliable, dependable, and trustworthy company. Need to deliver a container to another state? We’ve got you covered. 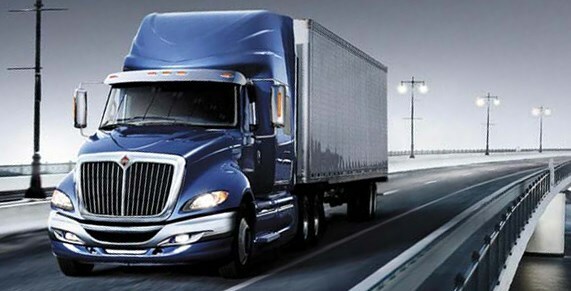 We proudly offer drayage and deliver to anywhere in the USA. We are providing container storage in our Wilmington location just a mile away from Long Beach / Los Angeles Ports. This is a very secure location with 24/7 security guard on site, with capacity to store over 100 containers. For any additional information or how to get set up with our company, please don't hesitate to contact us.